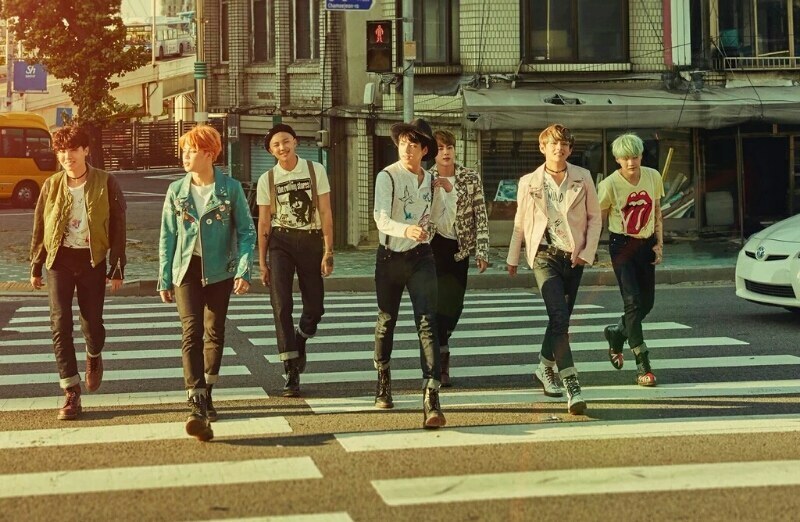 Home » BTS » Idols » BTS' popularity & hit song? 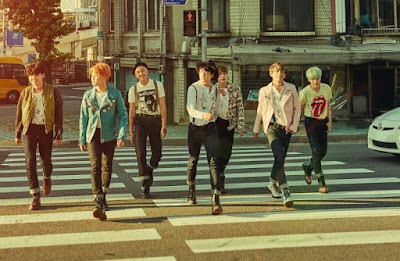 BTS' popularity & hit song? 2. [+283, -373] It's because BTS fans are all elementary school students. They have zero public recognition. 3. [+196, -351] When Infinite was at BTS's period, they hit big with Be Mine. What did BTS do? 4. [+142, -21] Look how antis are upvoting these comments ㅋㅋ Hope it goes back to your bias. 5. [+137, -13] It doesn't matter as long as Armies like BTS. Why do we need to care about their looks and hit songs? I'm just satisfied that they're more known now. 8. [+93, -11] I think I Need U can be considered a hit song though? I was in high school when the song was released and it was huge.